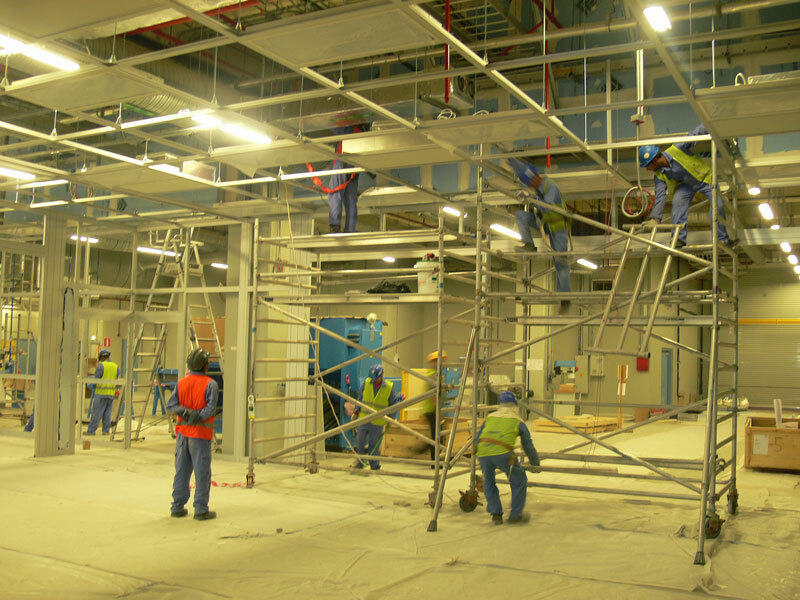 Project: Qatar Airways – New Doha International Airport (NDIA). 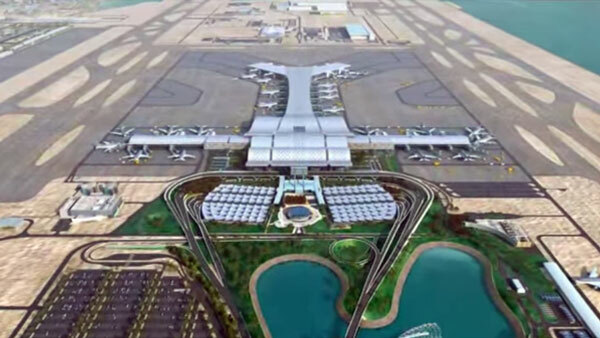 The New Doha International Airport (NDIA) or Hamid International Airport (HIA) which was inaugurated in April 2014 is the home to the Qatar airlines and is the major gateway to the region. 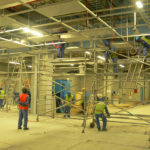 The airport, when finally completed in 2015, will be able to handle up to 50 million passengers, 2 million tones of cargo and 320000 landings and takeoffs per year. 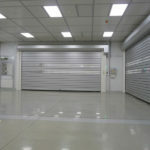 The HIA airport will also be the major maintenance and repair hub for Qatar airways. 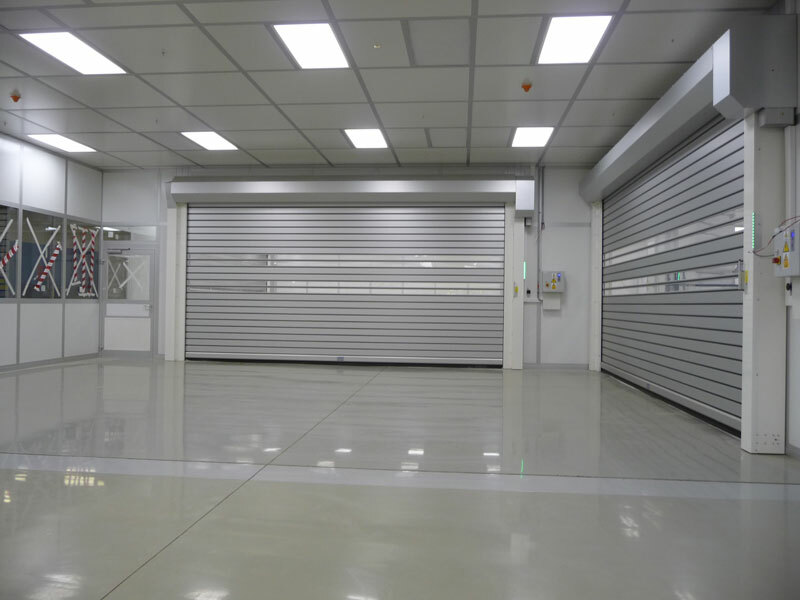 This maintenance hub is capable of handling up to eight wide-body aircraft, including the Airbus A380 and Boeing Dreamliner. 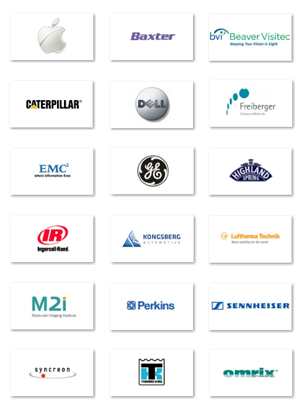 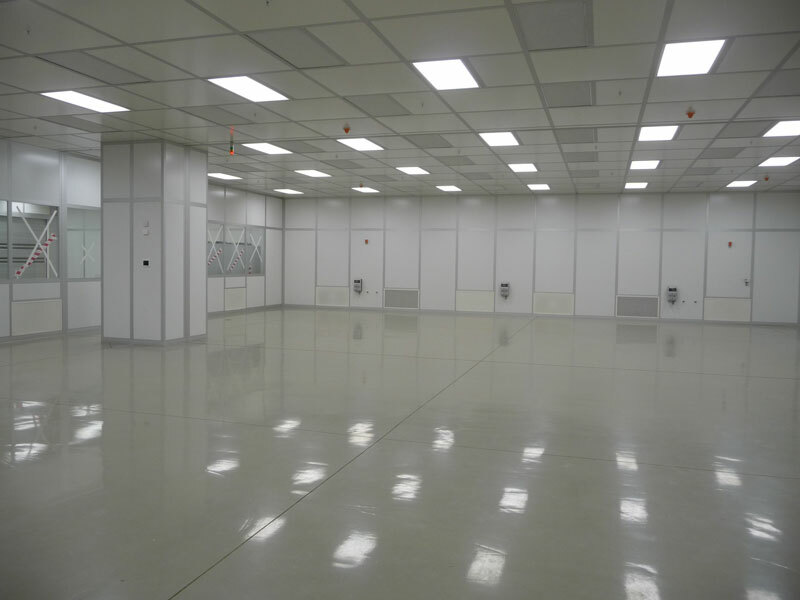 NGS Cleanroom solutions in a joint venture project with their strategic partner Solutions and Handling, was awarded the contract for the design, construction, commissioning and fit-out of a class 10000 cleanroom for aircraft maintenance and repair at the airport. 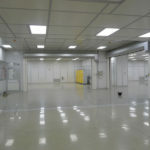 The cleanroom is primarily used for composite repair on the Boeing 787 Dreamliner, Airbus A380 and other large passenger aircraft. 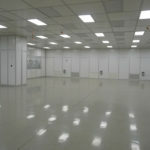 The cleanroom which has a floor area in excess of 1000 m2 was completed and commissioned in only 6 weeks. 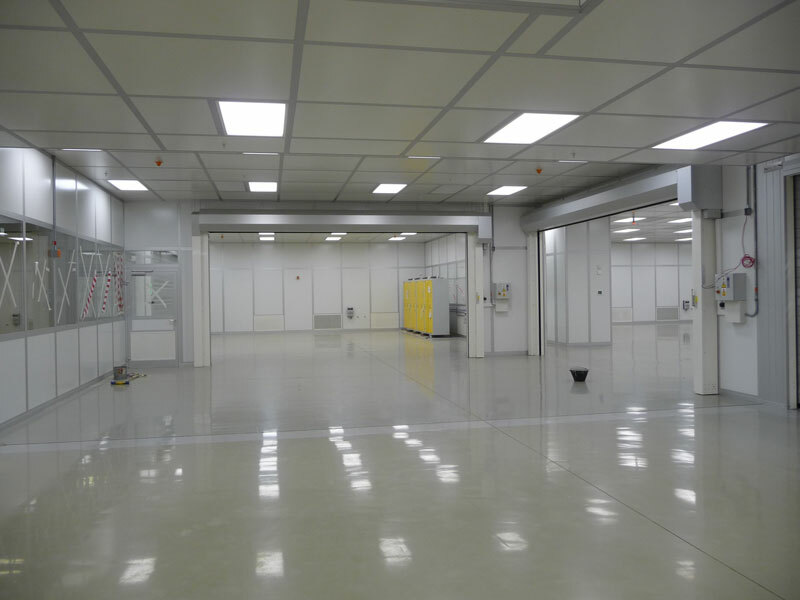 The main modular cleanroom components were manufactured by Octanorm in Germany with other components manufactured in Ireland, at our sister company NGS Products LTD. 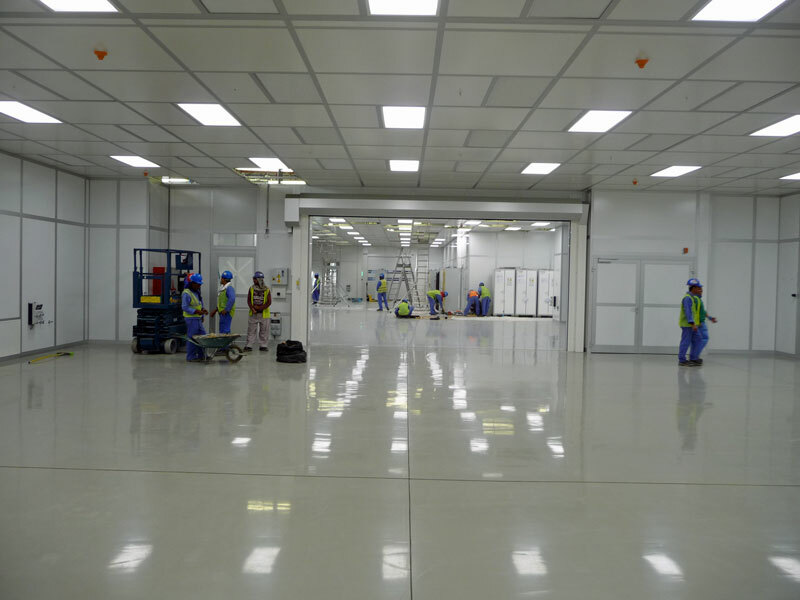 The components were manufactured according to the stringent design specifications prior to assembly of the cleanroom and installation of the necessary services at the airport in Doha. 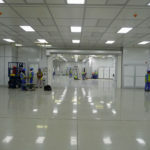 The New Doha Airport (NDIA) or Hamid International Airport (HIA) which was inaugurated in April 2014 is the home to the Qatar airlines and is the major gateway to the region.